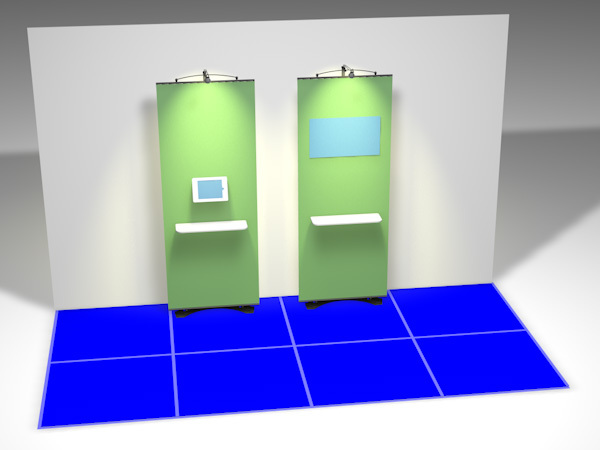 Find out more about 1-Stand Kits. 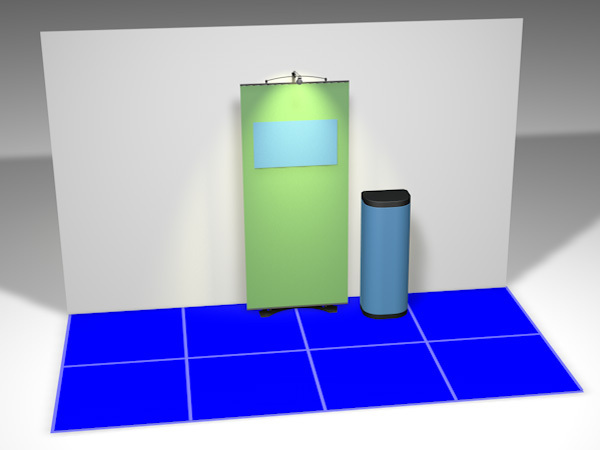 The following are popular ready-to-go 1-Stand Bundles with a range of Accessories already added. 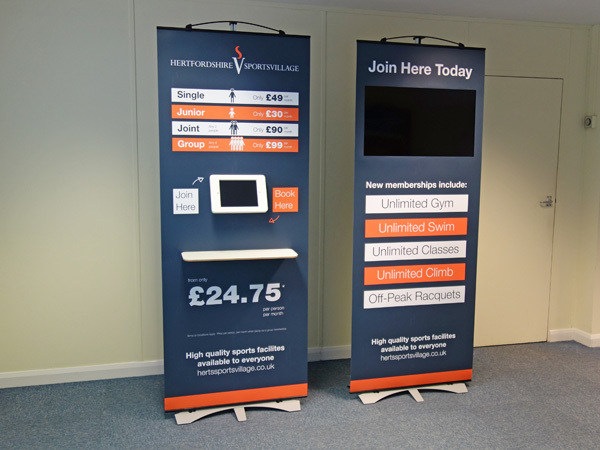 You can combine any number of Bundles in any order to create your perfect FlexeStand display. 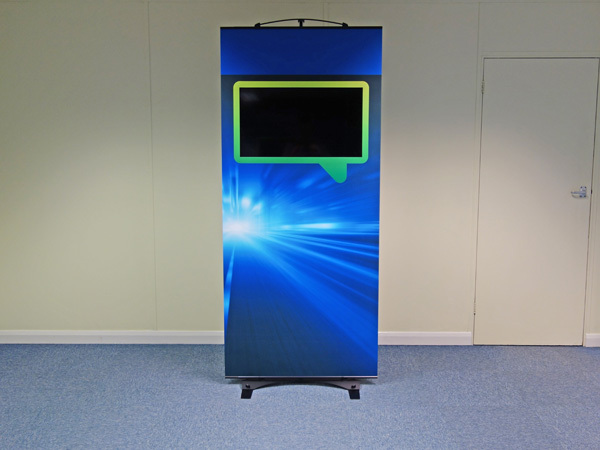 Prices from: £320 Exc. 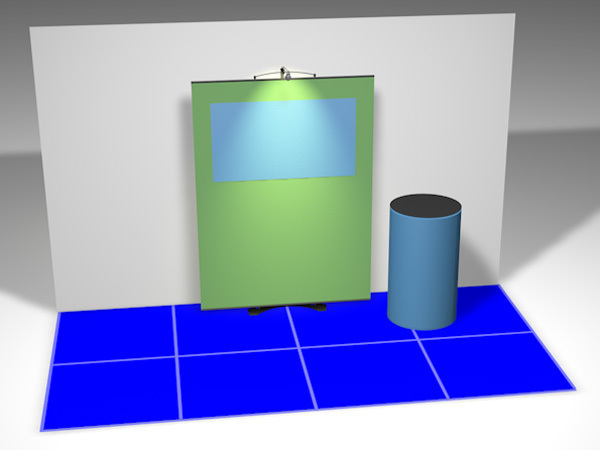 delivery and VAT. 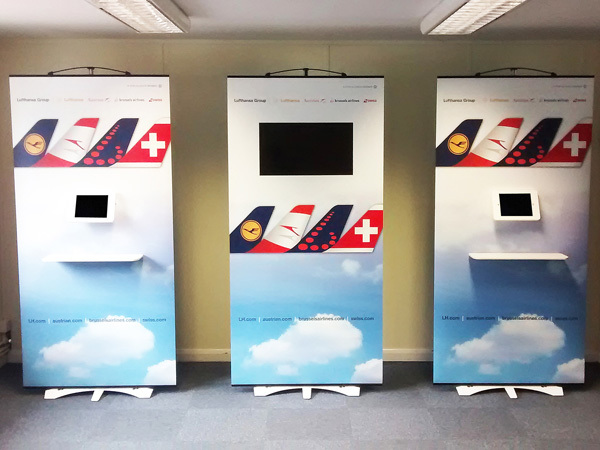 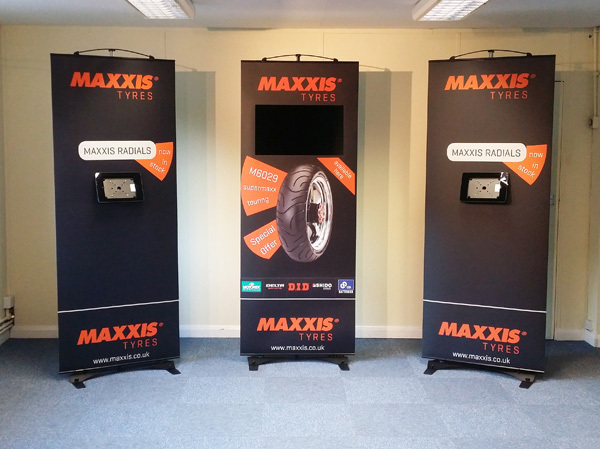 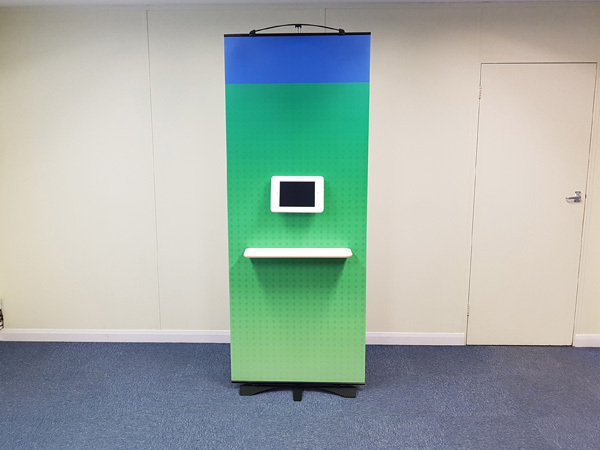 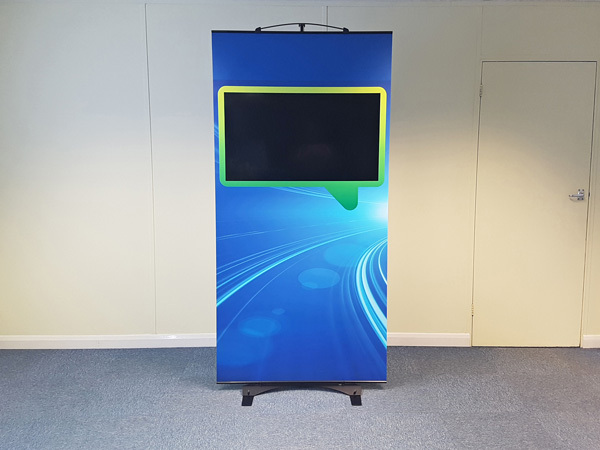 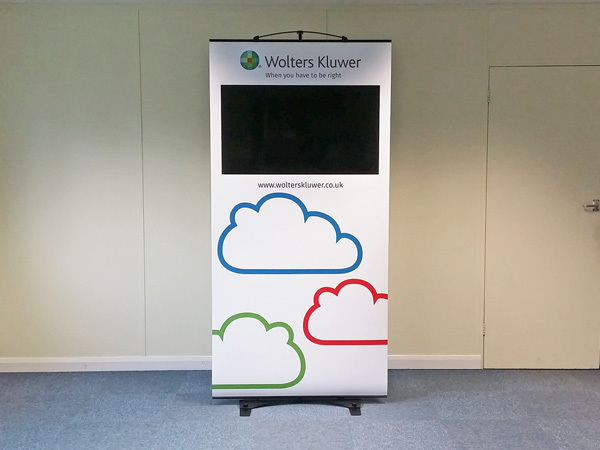 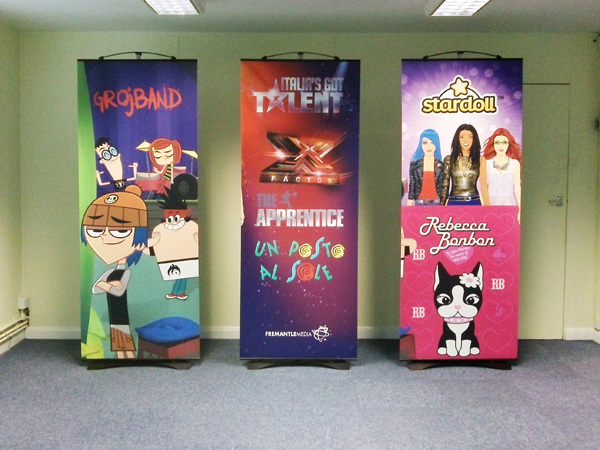 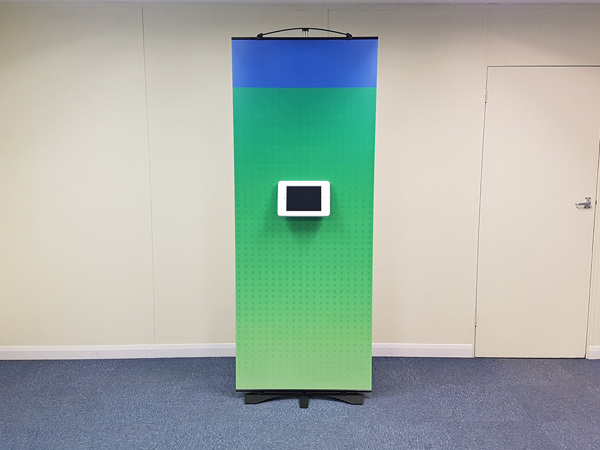 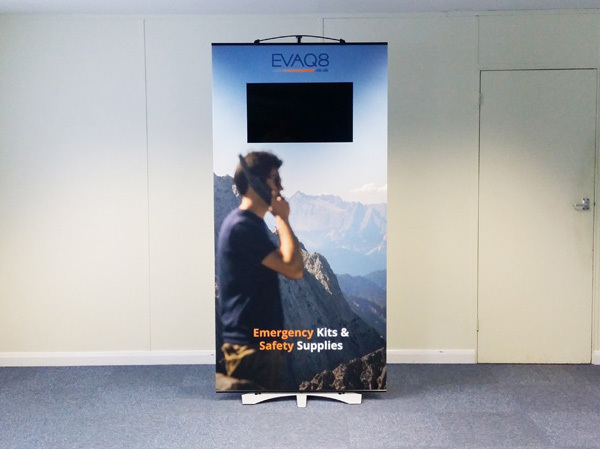 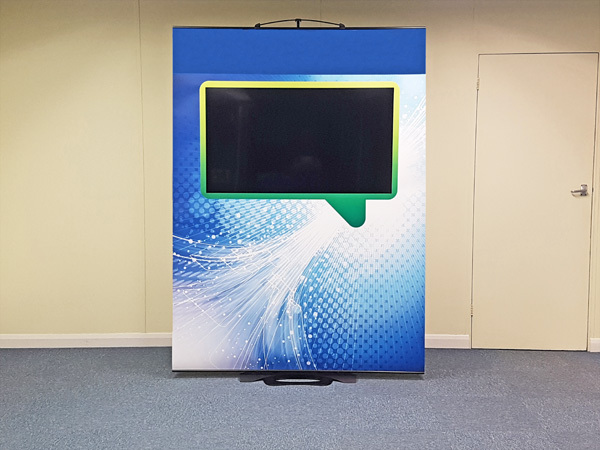 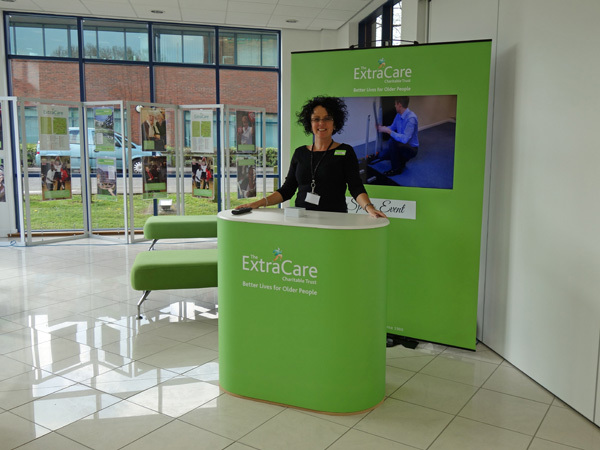 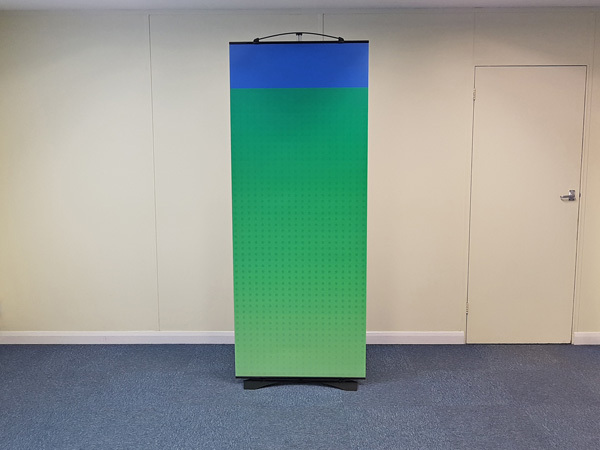 Single-sided FlexeStand kits can be used as individual banners or linked together in any order and flexed to fit your space. 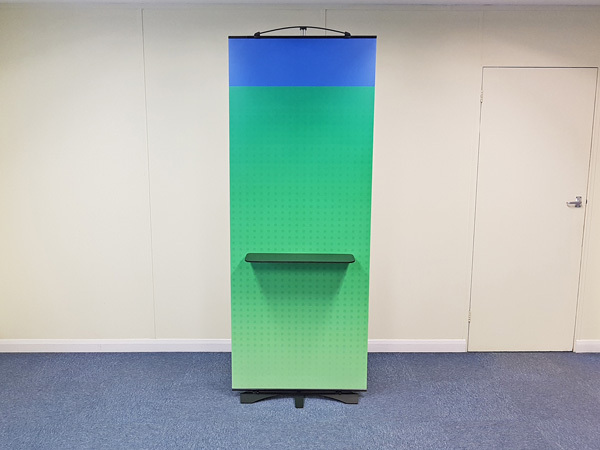 Just choose the width and height of panels to suit and add accessories for the perfect display. 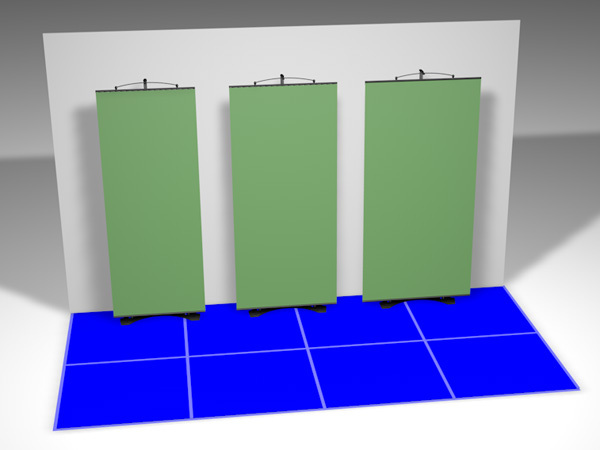 Standard panels are 2000mm high. 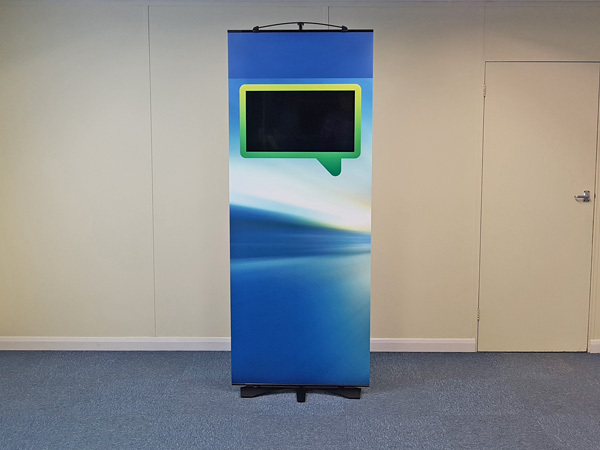 See what you can do with 1-Stand Kits.